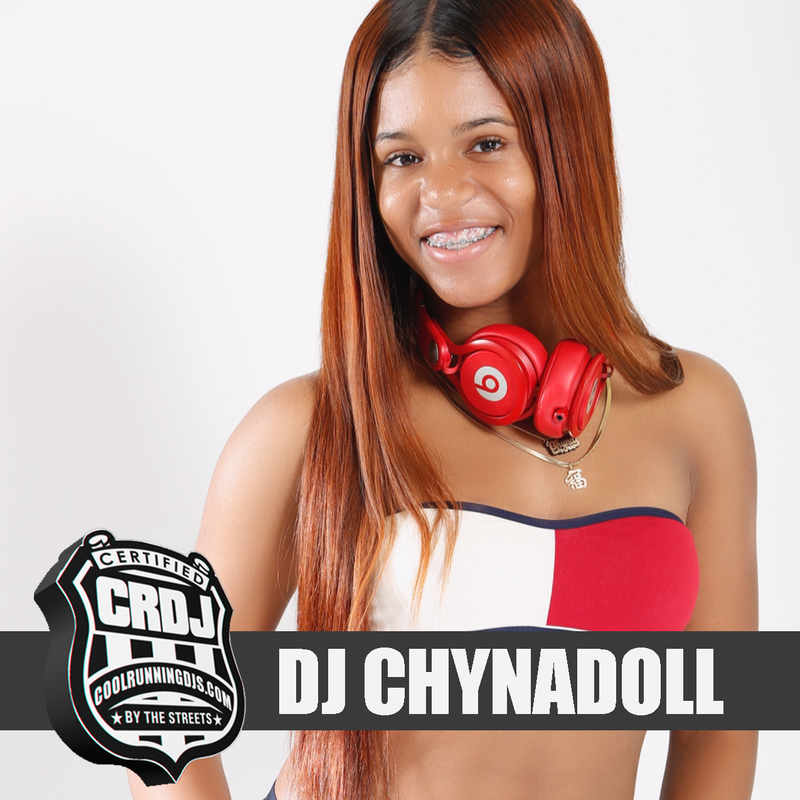 Chyna Adams also known as Dj Chynadoll is a female Dj on the rise from the eastern shore. 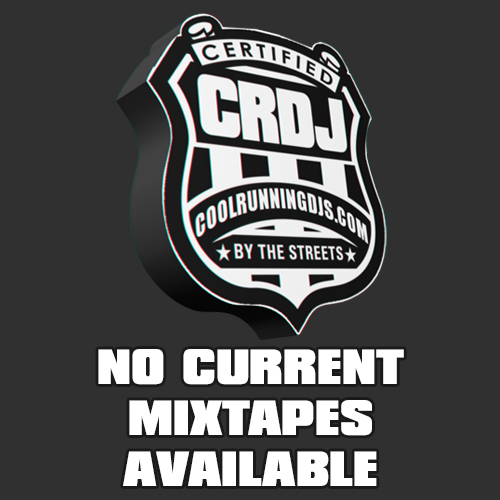 DJ Chynadoll started playing around on her dads turntables one day just for fun, when she was twelve. That fun turned into passion for djing she didn't know exist. Over time that passion has grown and created a new love in her life.